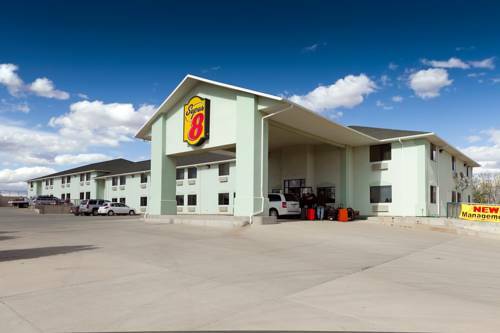 site to take a look at while at Canyonlands Motel, and Halgaitoh Wash is a great site to visit. In case you don’t mind getting covered with water, you can always go whitewater paddling on San Juan River. Goosenecks State Park is a wonderful site any time of year; at Canyonlands Motel you always meet someone from Mexican Hat. If only every place had this much outdoors entertaining stuff, what a great world it would be. The Mexican Hat to Clay Hills Crossing segment, a whitewater run on San Juan River is 56 miles from beginning to end. This close by run of whitewater is a grade I-II(III). 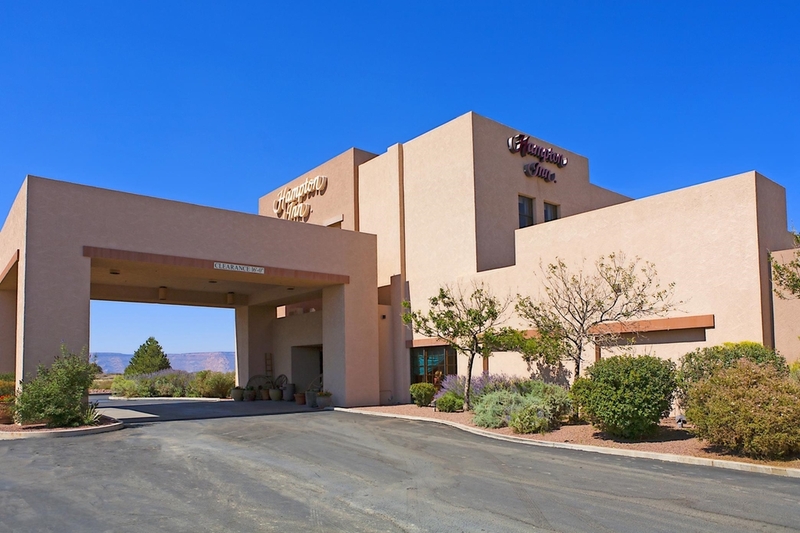 These are some hotels near Canyonlands Motel, Mexican Hat that can be booked online. 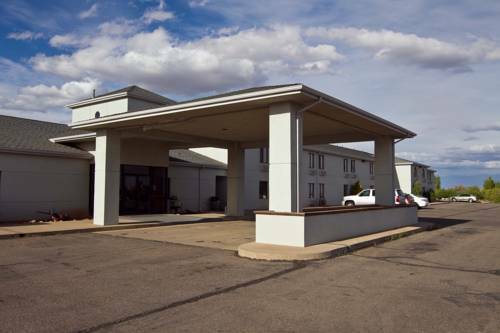 These outdoors activities are available near Canyonlands Motel.